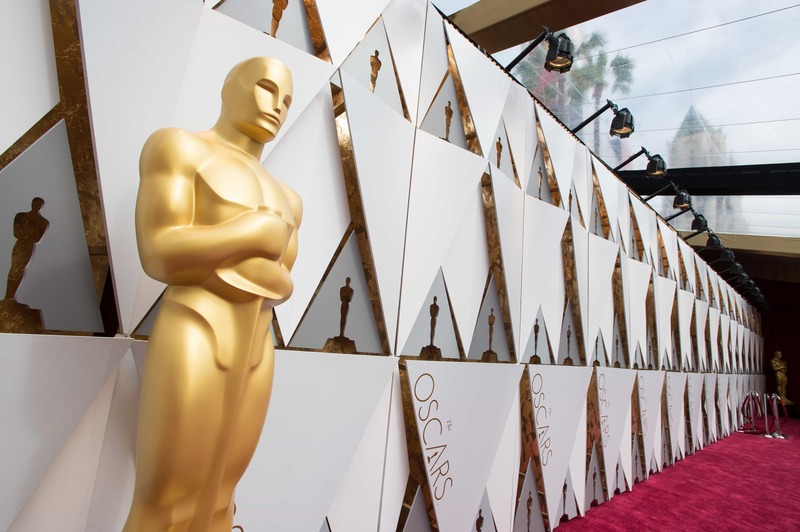 As you know, the nominations for the 91st Academy Awards were announced yesterday. Despite the lack of a host, the show must go on, so here are my predictions for the winners of this 2019 edition. The nominees are: Black Panther, BlacKkKlansman, Bohemian Rapsody, The Favourite, Green Book, Roma, A Star Is Born e Vice. My pick : Rami Malek. My pick : Glenn Close. My pick : Adam Driver. My pick : Regina King. My pick: The Ballad of Buster Scruggs. My pick: Spider-Man: Into the Spider-Verse. My pick: Shallow (A Star Is Born). My pick: Alfonso Cuaròn (Roma). My pick: A Quiet Place. My pick: Avengers: Infinity War.